manager | Amy Lee Net // Your Source for all things Amy Lee! A frivolous lawsuit by Evanescence’s former manager took an unexpected turn. 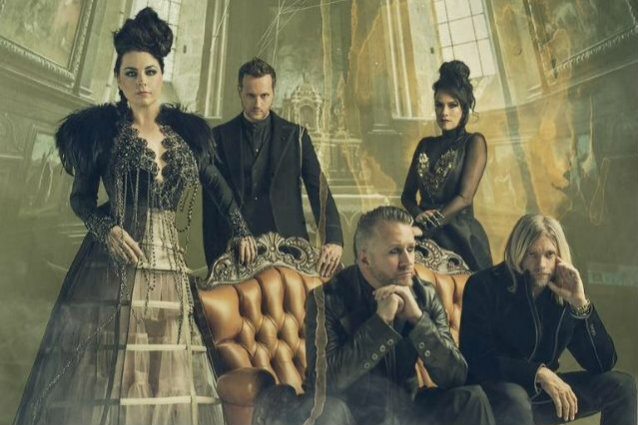 Amy Lee and Evanescence have come out on top in a court battle instigated by former manager Andrew Lurie over allegedly unpaid commissions. Lurie, of the now-bankrupt 110 Management, was signed by Evanescence in 2006 and managed them until 2015. During that time, Evanescence dropped three albums — The Open Door, Evanescence, and Aftermath — and did numerous tours worldwide. These ventures were lucrative enough to see Lurie and 110 Management pocket well over $5 million in commissions. However, after Lee terminated the firm in 2015, Lurie went to court claiming he was owed in excess of $1.5 million in commissions arising from the band’s various revenue sources. Lurie additionally claimed that he was entitled to commissions from Fallen, Evanescence’s wildly successful debut album, as well as their Anywhere But Home DVD, both of which had already been released when Lee hired 110 Management. The ex-manager had also signed an agreement to earn “reduced” commissions from some of the band’s tours but later reneged, alleging that the agreement had been to merely “defer” them. 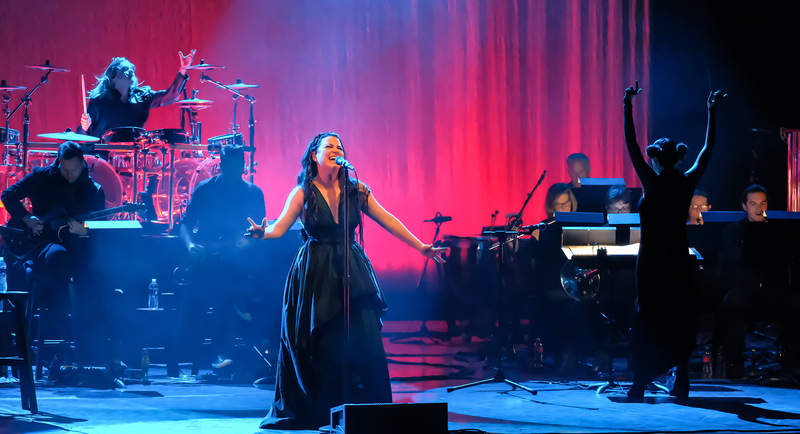 Lawyers Tracy B. Rane and Edwin F. McPherson proved on behalf of Evanescence that an extra $4,833.66 was all 110 Management was owed from the band’s tours and albums. Lurie and 110 Management were then shocked as the judge ordered them to pay up $1,036,773 to Evanescence. That arbitration award ended an eventful, three-year legal dispute for the band. 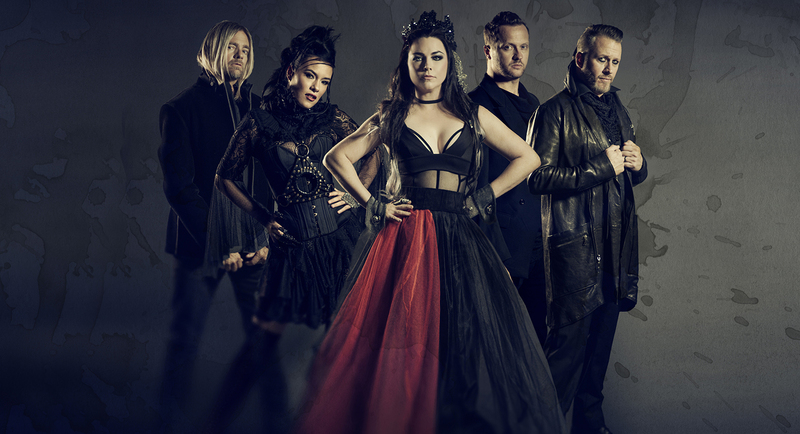 Evanescence is currently touring North America in preparation for the release of Synthesis, their latest album. 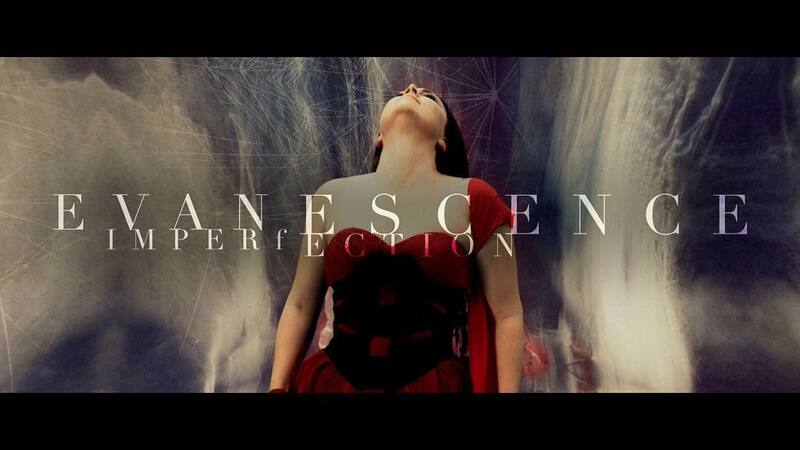 So is Amy Lee singing all the way to the bank? 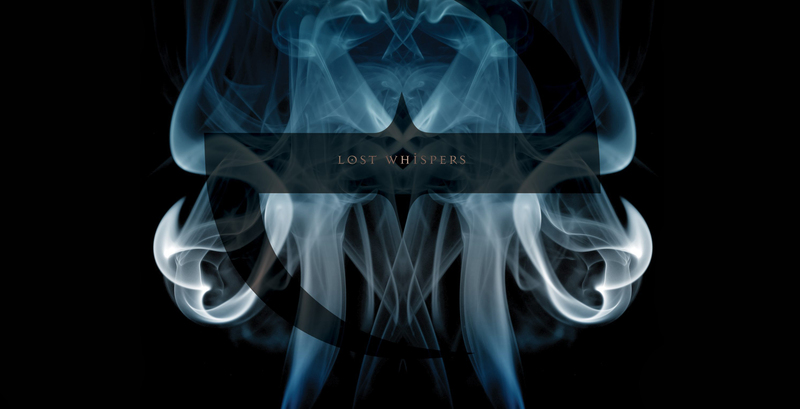 The approximate $1 million reward recompenses Evanescence for legal expenses incurred during the long, drawn-out court battle. But reports say the band spent $885,000 in attorney fees and paid an extra $72,000 for an expert witness. Plus, there is all the time and energy spent in courtrooms to consider. On the plus side, Lee and band won a psychological and moral victory. They proved they ain’t no swindlers and got the person who would tell their fans otherwise.